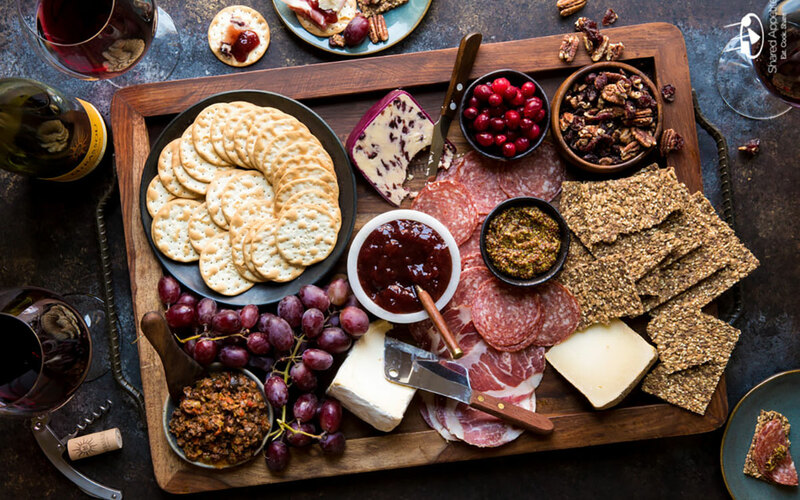 Are you throwing a summer party? 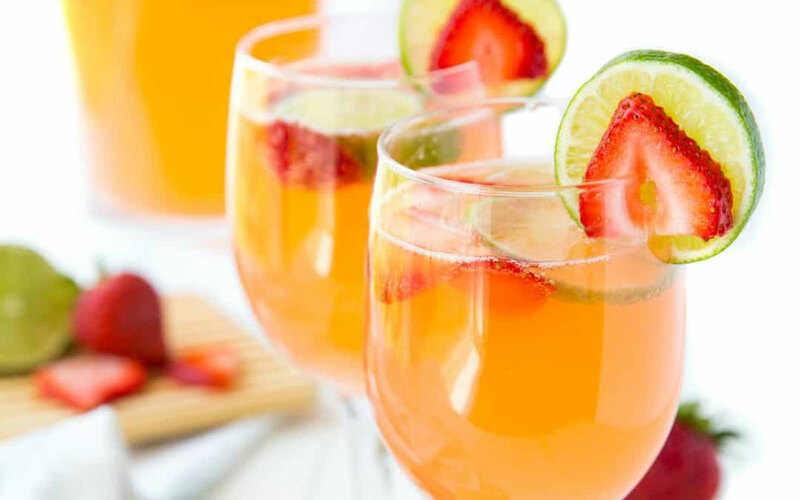 This Moscato Punch is the perfect wine cocktail to serve your guests. When ready to serve, top each glass with 7 Up. You can make your Moscato wine for this recipe at your local Vin Bon. Cheers!